Wesley Stuart Shreve, was born in Seattle Washington on November 01, 1944, to Stuart Shreve and Enid Ellsworth. Wes lived in many places around the country, then, settled in South Florida where he enjoyed many years of personal and professional success. For the past three years, Wesley was living at Advent Square Assisted Living in Boca Raton, he finally went to meet his creator on March 15, 2019 – he is now in a better place. Wesley Graduated from the University of Idaho; while attending college in 1966 he joined the Lewiston Police Department. From 1969 through 1971 he lived in Hawaii where he owned a restaurant. Wes then moved to Evergreen CO where he started his electrical apprenticeship; by 1975 he had established his electrical contractor business in Harrison Idaho. In 1979 he moved the business to Florida where he received a Masters License. His electrical contractor business took off in Florida, where he prided himself in serving his precious customers to the very end of his working days. 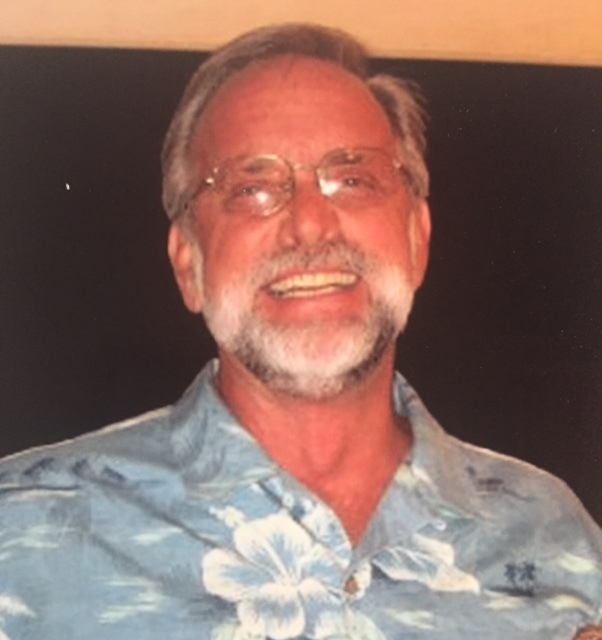 Wes irradiated energy, he worked very hard for his customers, but he also enjoyed life to the fullest – his passion for tennis is legendary, he also loved to ski, scuba dive, and dance to Latin rhythms, but most of all, he loved to help others – his generosity was also legendary. Wesley is survived by his son Adrian Shreve, step-son Robert Durham, his life partner Clara V. Knierim; his sister Judith Smith and brother Ronald Shreve.